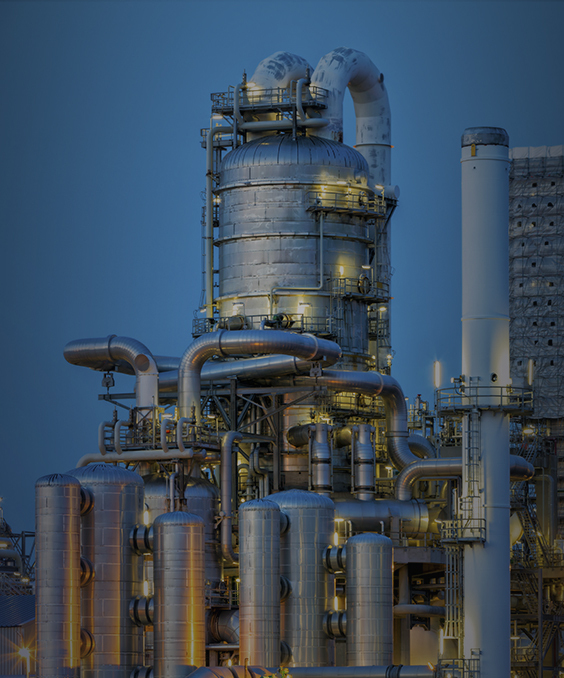 Applied Catalysts can manufacture almost any catalyst for air pollution control, appliances, engine emissions, chemical off-gas emissions and chemical processing. Whether you are designing a new system or process, or replacing an existing catalyst bed, we are a flexible, diverse and highly experienced team that can help guide you to a solution. We won’t force you into a catalyst type that is good for us, we will cater to your requirements and give you exactly the type of catalyst that is best for you, what you want and need. We manufacture our own ceramic monoliths in our plant in Doraville, GA. From 16 and 25 cpsi monoliths for woodburning stove appliances and high dust applications, to 400 cpsi monoliths, we have a full range of offerings to match almost all catalysts currently installed in systems throughout the world. We work with strategic partners to obtain other supports, such as metal monolith, alumina spheres, saddles. We are extrusion experts and can extrude a custom catalyst to meet your needs. Taking these substrates into our catalyst facility, we lean on our 200+ years of experienced personnel to choose the exact catalyst coating or formulation to economically meet the requirements of the desired reaction or product to be manufactured. Flexible, Fast, and Experienced, Applied Catalysts will be a partner you will enjoy doing business with.